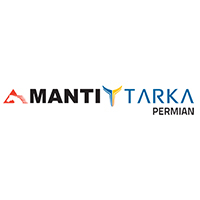 Established in 2014, Manti Tarka Permian, LP (“MTP”) is a limited partnership between Manti and Tarka Resources Inc. (“Tarka”) and its subsidiary entities. Tarka is the wholly owned US subsidiary of Dutco Energy of Dubai, UAE. 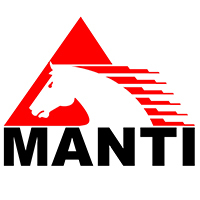 MTP and its operating arm, Manti Tarka Permian Operating, LLC, is an investment vehicle for its organic growth project focused on leasehold acquisition and development in the Southern Delaware Basin, specifically Reeves, Pecos and Ward County area of interest. MTP is currently accelerating its development and expansion plan of its operated and non-operated assets in the Southern Delaware Basin.